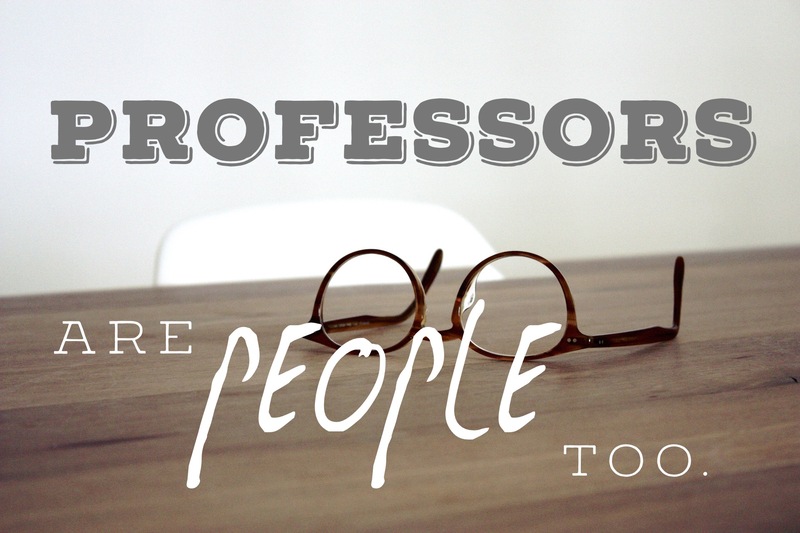 I believe professors are people too. To help prove my point and shed a more friendly, positive light on professors, I decided to conduct a series of interviews, beginning with Dr. Joshua McMullen. He currently serves in Regent University’s College of Arts Sciences as the head of the International Studies, Government, History and Criminal Justice departments. I personally have had the privilege of having Dr. McMullen as a professor for the two history classes I’ve taken at Regent and have learned a wealth of information while in his courses. I’m grateful for all he does for his students and for the dedication to teaching he demonstrates as a member of our school’s faculty. The questions I asked him were intentionally asked to reveal a lighter, and what some may see as a more human side, of such a distinguished professor. I was greeted warmly by Dr. McMullen upon entering his office which contained a plethora of books and a window with an excellent view. He kindly offered me tea at least twice and showed interest when I told him of my quest to give students a unique look into the lives of faculty at Regent. After continuing in a little more small talk, I kicked off the interview. If you could share one fun fact with the world, what would it be? He also made note that the show’s writer, Josh Whedon, is good writer in general. Dr. McMullen also noted that Whedon is the writer of the Avengers. If you could be any other job for one day besides this one, what would it be? After the interview was over, I thanked Dr. McMullen for taking time out of his busy schedule to meet. As I left, I had a lingering conviction that through this simple interview, students of Regent and readers may begin to get a clearer look into the lives of our amazing faculty and realize that professors are people too. Philip is a Staff Writer at the Daily Runner.